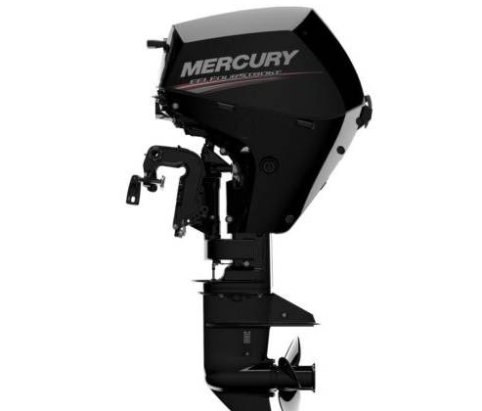 Mercury’s newest addition to its lineup of portable FourStroke outboard motors is designed and built to improve every aspect of your time on the water, from starting the engine to changing the oil and everything in between – the ultimate boating experience comes standard. These compact outboard motors take you to the fun, the fish or whatever floats your boat – quickly and reliably. Enjoy best-in-class acceleration to go with best-in-class speed. Easy to install and operate, with reliable starting, low vibration and instant throttle response. It’s worry-free boating at its best – put amazing power in the palm of your hand.